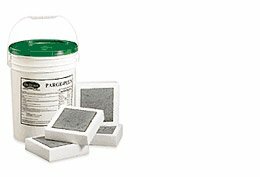 TrueFoam Parge-Plus is a pre-mixed blend of sand, cement, chemical admixtures, polypropylene fibre and acrylic cement modifier. 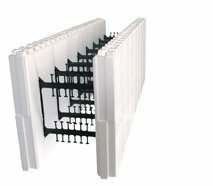 The acrylic modifiers in TrueFoam Parge-Plus makes it very well suited for the thin coatings that are typical of parging applications. 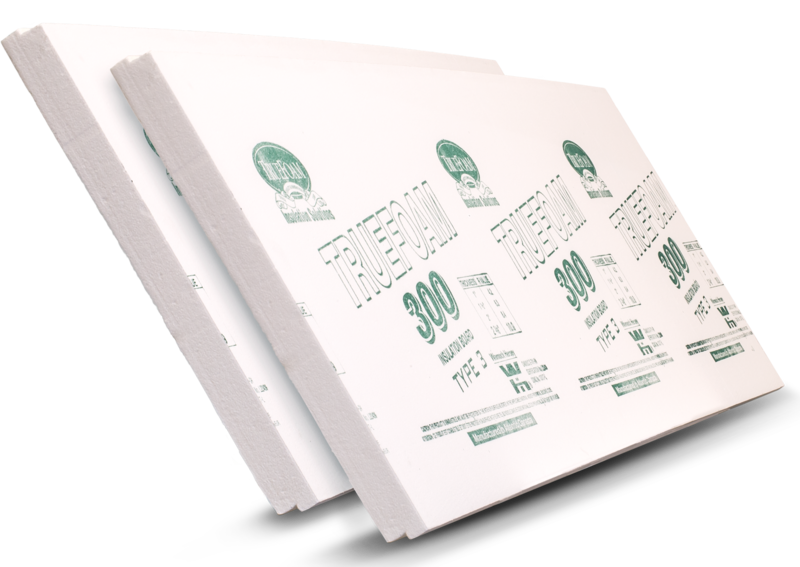 TrueFoam Parge-Plus is recommended for parging over rigid foam insulation. It may also be used directly on concrete and wood foundations. DO NOT apply TrueFoam Parge-Plus during freezing temperatures. Coverage: Approximately 7.0m (75ft ) per 25kg pail of TrueFoam Parge-Plus. On rougher surfaces, or if a thicker, highly textured surface is desired, coverage will be reduced. 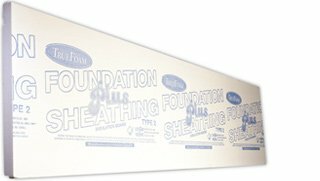 TrueFoam Parge-Plus may be applied with a trowel, masonry brush or other suitable tool, depending upon the surface texture required. The "pot life" of TrueFoam Parge-Plus is approximately 45 minutes.